The ability to capture a prodigious first impression and to also present an inviting aesthetic appeal of hospitality requires teamwork, resolve and a high level of creativity. 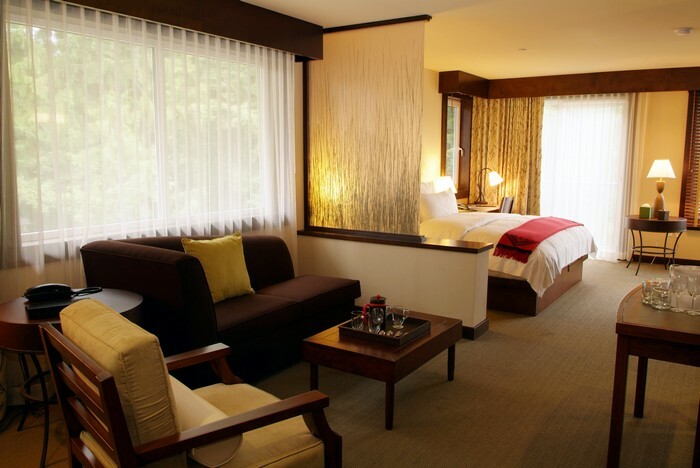 As one of the foremost hotel painting contractors serving Seattle and Yakima, we have a highly skilled team, mindful of the uniqueness of this hospitality industry, that focuses on creating a pleasing and inviting appeal drawing new and returning guests. Whether the interior design and exterior colors are predetermined by brand image, or achieved by individualized selection, we are committed to achieving the desired artistic appeal. Choose PaintSmith Company to experience the very finest workmanship! 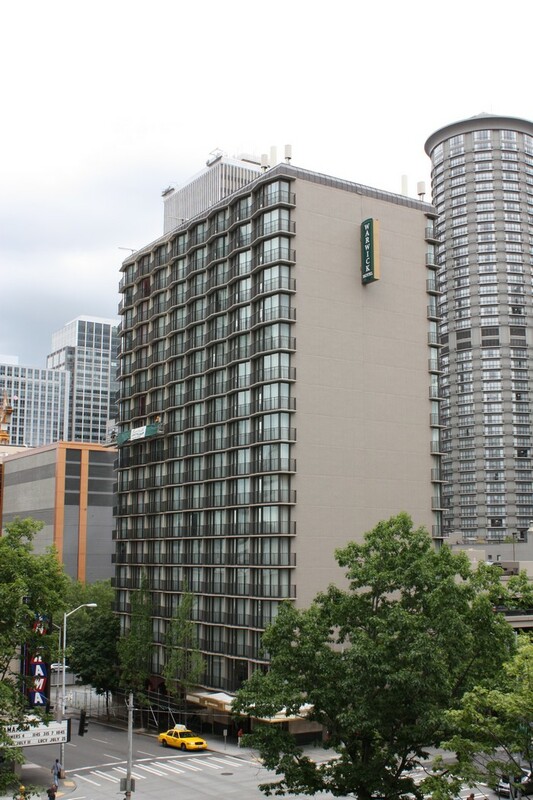 We have a long history with extensive experience and a range of capabilities as a premier hotel painting company serving Seattle and Yakima. 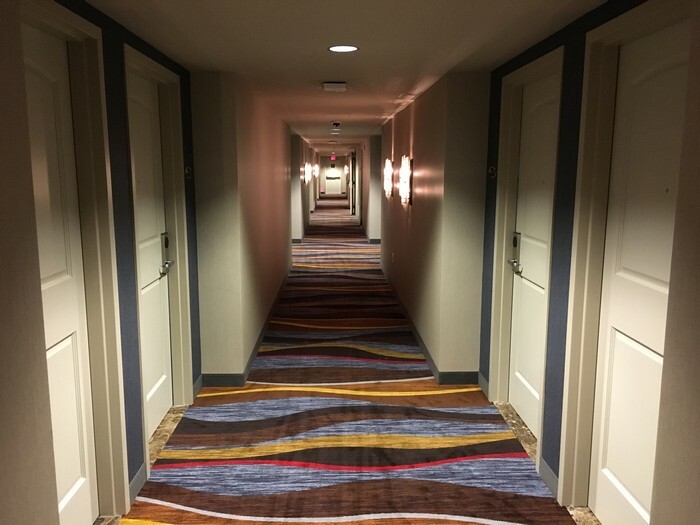 Our team of highly skilled craftsmen and technicians have a full understanding of the hospitality industry, and perform all phases of their work in a respectful manner that honors and preserves the atmosphere of your facility. Call us today to schedule a consultation and to request an estimate! Our experienced teams of Seattle and Yakima commercial painters are fully committed to providing a superior finished product that meets industry standards and the specific requirements of our clients. We are uniquely qualified to add aesthetic value to your property, regardless of scale, condition of the structure, or difficult challenges. If the interior or exterior of your structure is peeling, cracked or aged that may turn potential guests away, call for our professional work force to provide a stunning transformation with minimal disruption to your daily routine.